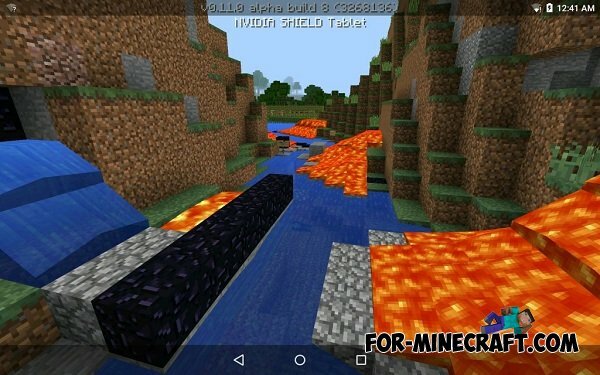 You want to drive a boat in MCPE? This Minecraft PE map - great choice for those who want to make a real competition - the real race in the pond! Call friends - two to four people at a time can participate in the race!It will be fun! Specially for you there have been many great tracks, and placed many obstacles! Also, you will notice a good spawn with updated features the latest version - Minecraft PE 0.11.0!